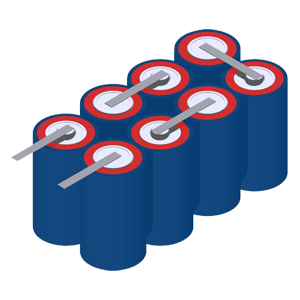 Custom battery pack configurations describe how individual cells are connected together to create a complete battery pack. 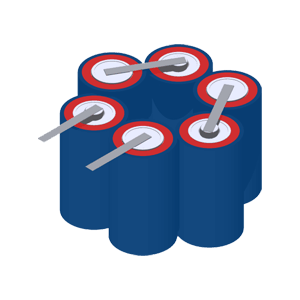 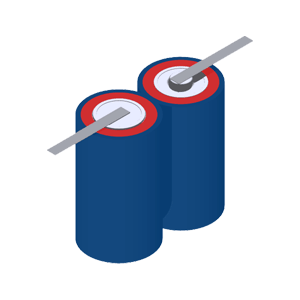 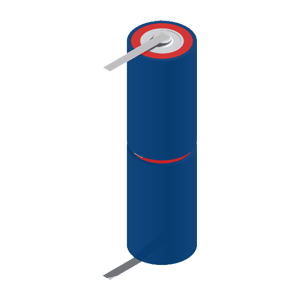 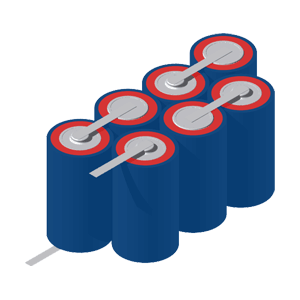 The environment in which the battery pack is used and the electrical connection of the individual cells (series or parallel) are two key considerations when designing a battery pack and working out the best configuration. 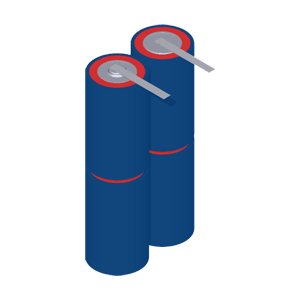 The increasing need for more power in smaller spaces and the wide variety of our customers’ applications mean we have designed and made a large number of different battery pack configurations.